The Sabah Women's Advisory Council (MPWS) is worried about the increasing incidence of women infected with HIV in Sabah. Its Chairperson Datuk Hjh Mariati Robert said statistics show that between 2005 and 2010, new HIV cases involving women were on the rise each year from 25.3pc to 40pc last year. "This is quite alarming because the national average last year for new HIV cases affecting women was only 20pc. 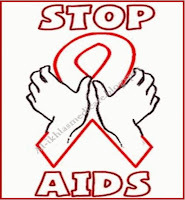 Of the 196 new HIV cases reported in Sabah in 2010, 78 were women. "And between January and September this year, 72 of the 107 new HIV cases were men and the rest women (35). By the end of the year, we will know whether there is a further increase involving women compared with the situation last year," she said when closing the Seminar on Women's Health with focus on HIV/AIDS, HPV Vaccination and Family Planning at Dewan Rakan Muda, Youth and Sports Department, here. Going by the State Health Department, Mariati noted that 97.2pc of HIV cases in Sabah from January to September this year were through the heterosexual activity and the remaining 2.8pc via vertical transmission. She reminded pregnant mothers to go for their ante-natal examination at government health clinics which offer HIV and syphilis screening. Quoting health studies, she said it is vital for pregnant women who are HIV-positive or infected with a sexually transmitted disease (STD) to receive early treatment. "This is to reduce the rate of vertical transmission (that is, from mother to child). Mariati said the Government provides free HAART (Highly Active Anti-Retroviral Therapy) treatment to HIV-positive mothers, among other patients, as well as prophylactic treatment with HAART to their newborn babies. "Ever since this programme and free HIV screening were introduced by the Health Ministry, the rate of pregnant mothers detected with HIV is relatively low, between 0.02pc and 0.05pc. Similarly, the rate of babies affected by vertical transmission has been brought down to 3pc compared with 30 to 50pc if measures to prevent vertical transmission are not taken." To launch the 2011 World AIDS Day celebration at Penampang-Putatan District level, Mariati later flagged off the HIV Prevention Promotion Convoy with the theme "Getting to Zero", which was participated by vehicles of the State Health Department. She said the global theme "Getting to Zero" is in line with a resolution of the United Nations AIDS (UNAIDS) on the Anti-HIV/AIDS Campaign from this year to 2015. 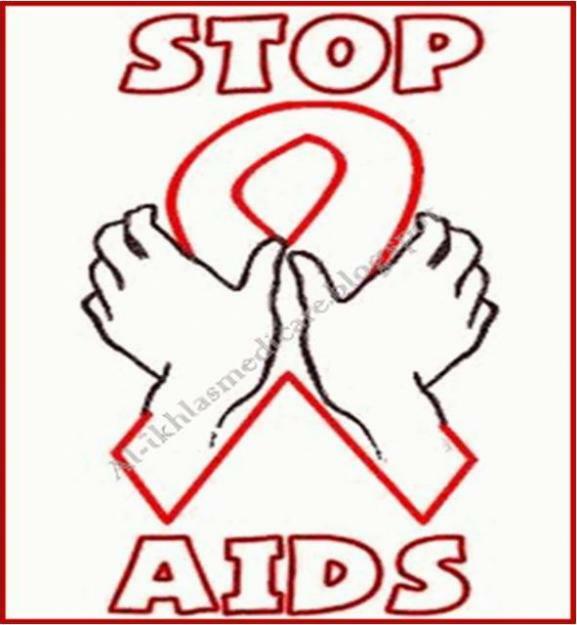 "Its emphasis is on 'Getting to Zero-Zero New HIV Infections, Zero Discrimination & Zero AIDS-related Deaths'. And in tandem with this campaign, the Health Ministry's slogan is 'Towards Elimination of Vertical Transmission'. MPWS Health Committee Chairperson, Dr Maria Suleiman, who was the Organising Chairperson, said the rising incidence of HIV/AIDS in major towns, including Penampang, prompted the MPWS Health Committee to hold the seminar for the benefit of women in the district and Putatan. "We want to enlighten the women on the mode of transmission, treatment and preventive measures not just for HIV/AIDS but also for sexually-transmitted diseases (STDs)."